This two-day event in Alentejo Region (Portugal) combines a seminar about cork market and the state of art in terms of cork quality assessment. 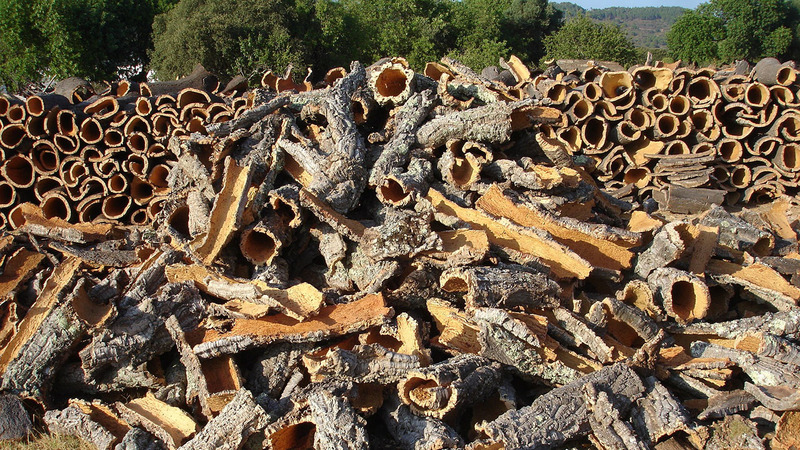 In Portugal, cork quality assessment in the field began in 1992 through the private forest owners associations with the aim to increase the knowledge on the price and cork characteristics. Several research projects contribute to the development of a reliable cork assessment methodology, accepted and recognized by the industrials and the forest owners. The sampling methodology is applied before the cork commercialization, and mainly in the Iberian Peninsula, but this tool has potential to be used at a Mediterranean scale. This Interregional Workshop (which is organised by our partner União da Floresta Mediterrânica) is mainly addressed to cork producers and managers, associations, cork sector enterprises and stakeholders, decision makers. Start time: 02:00 PM / End time: 05:30 PM. Check here the programme and practical information.